Thibaut Bontpart was born in Montpellier (France). He studied Biology (BSc, 2010), then specialized in Plant Functional Biology (MSc, 2012) at Montpellier University. In 2015, he was awarded a PhD in the lab Sciences for Oenology in Montpellier where he studied polyphenol biosynthesis in grapevine. In 2015-16, he worked as a part-time lecturer at Montpellier University while continuing to work in the same lab. 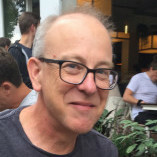 In 2017, he moved for a Postdoctoral Associate position at University of Edinburgh (Scotland, UK). He is currently involved in the development of a system to characterize root system architecture of chickpea. Cristóbal Concha was born in the rainy city of Valdivia in southern Chile. He finished his school studies in his hometown then moved to Concepcion to become an Engineer in Plant Biotechnology followed by a Master in Forestry Sciences. His undergrad and Master’s thesis were about the role of methyl jasmonate in the regulation of fruit ripening in the Chilean strawberry. He continued working on this species for several years, before coming to Edinburgh in 2016 to do a PhD in Plant Molecular Sciences. His PhD studies are related to the role of soil microorganisms, especially rhizobia, in the regulation of chickpea root system architecture. Ingrid Robertson grew up in Scotland where she also attended The University of Edinburgh to study plant science as an undergraduate. This led her to continue her studies at The University of Sheffield, England, with a PhD in the phosphorus composition of soil and plant uptake dynamics. She then returned to Edinburgh to take up a research technician position in the chickpea root project where she will use her skills in plant and soil analysis. Valerio Giuffrida was born in Italy, where he studied computer science at the University of Catania. 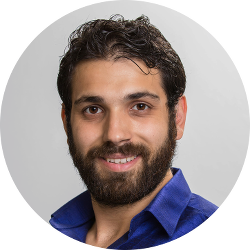 He started his PhD in 2014 at the IMT School for Advanced Studies Lucca in Image Analysis, under the supervision of Dr. Sotirios Tsaftaris. During his PhD, he has published several papers on computer vision, machine learning, applied to analysis of plant images. He is currently involved in the analysis of root system development of chickpea plants. Geoff is the Co-Director of Health and Innovation at the Innogen Institute (http://www.innogen.ac.uk/) and a Lecturer in Global Food Security in Innovation at the University of Edinburgh’s Science Technology and Innovation Studies Group (http://www.stis.ed.ac.uk/). 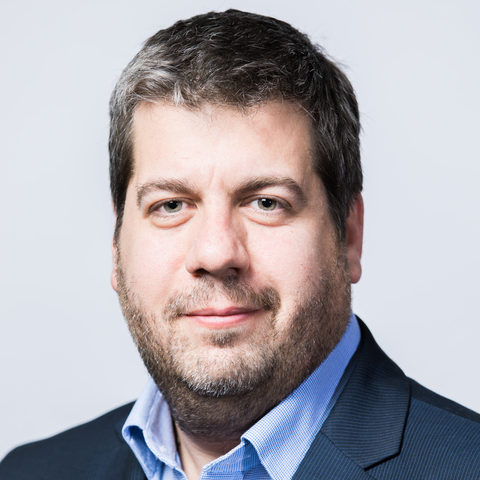 He is a multidisciplinary researcher on the social, practice and policy aspects of life sciences innovation, regulation and governance, especially emerging technologies. With early training in biological sciences (molecular genetics and microbiology) and research experience in rapid diagnostics of Salmonella as well as genetic fingerprinting in fish, he later gained food manufacturing quality assurance and laboratory management industrial experience. He pursued postgraduate studies in biotechnology (virology, and plant genetic engineering in sorghum proanthocyanidin production). He made a mid-career change and joined financial services industry, gaining experience as a corporate banker. 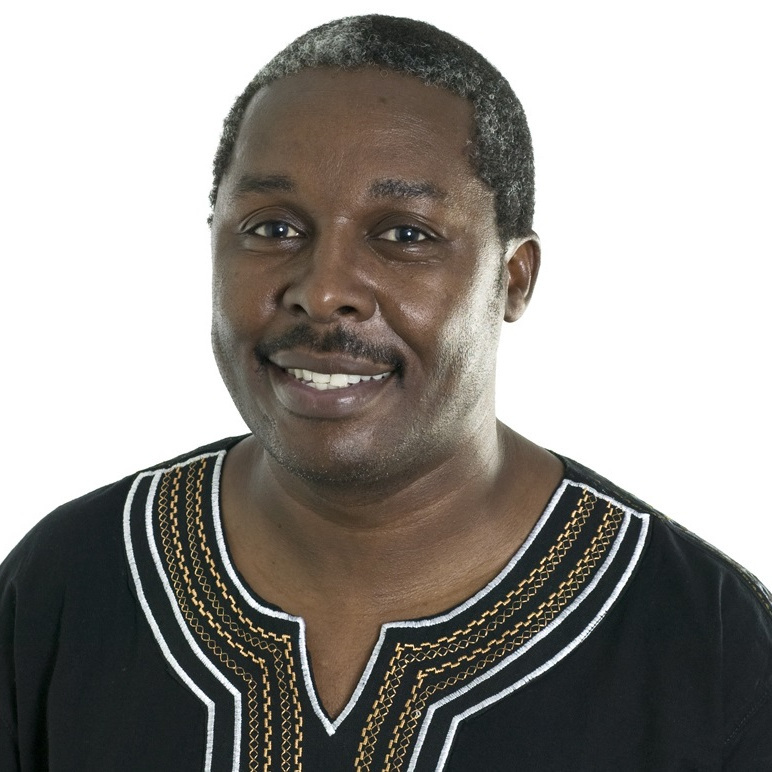 He crossed over to Social Sciences, his doctoral studies were on finance, innovation, and industrial development of the pharmaceutical industry in Zimbabwe and his post-doctoral work extended this research to local pharmaceutical production in sub-Sharan Africa. He is currently involved in four research projects: Improving root system architecture for enhanced drought tolerance and nutrient use efficiency in semi-arid agriculture of chickpea, tackling Infectious Diseases for the Benefit of Africa (TIBA) http://tiba-partnership.org/ , diagnostic innovation and livestock (DIAL) and GCRF Inclusive societies: How to link industrial and social innovation for inclusive development: lessons from tackling cancer care in Africa. Teklehaimanot Haileselassie obtained his BSc and MSc degrees in Biology from Addis Ababa University (AAU), Addis Ababa, Ethiopia and completed his PhD studies in 2005 at Lund University, Department of Ecology and Systematics, Lund, Sweden, supported by Swedish International Development Agency (SIDA). 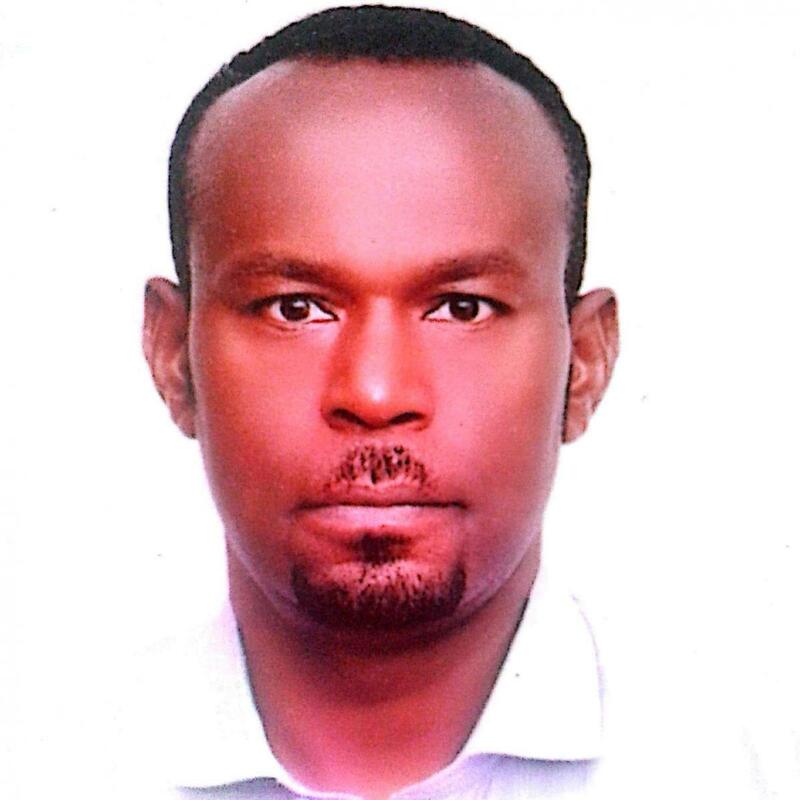 Currently, he is serving as an Associate Professor at the Institute of Biotechnology (IoB), AAU. The Institute is mandated to conduct research as well as run graduate programs (both MSc & PhD) in all sectors of Biotechnology. Besides his teaching assignment in the areas of Agricultural Biotechnology and Biosafety, he is involved in research where he served as PI and Co-PI in many projects on crops of major importance for food security & sustainable development such as chickpea, wheat, finger millet, in collaboration with local as well as international partners. Tulu Degefu was born in the small village Dhibaayyuu in Ethiopia. 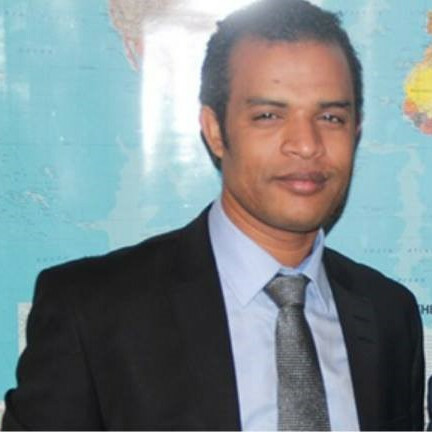 He studied biology (BSc, 2003) and Microbiology (MSc, 2006) at Addis Ababa University. In 2012, he was then awarded a PhD in soil microbiology (with special emphasis on microbial ecology and rhizobiology) from the Norwegian University of Life Sciences (https://www.nmbu.no/en) at the Faculty of Chemistry, Biotechnology and Food Science. 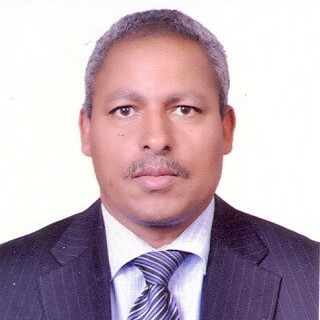 He worked for about 7 years in the department of Applied biology at Hawassa university (http://www.hu.edu.et/hu/) as lecturer and researcher. While there, he supervised and advised and is still mentoring several MSc and PhD students. Currently, he is working for ICRISAT-Ethiopia as researcher. His research interest is geared towards identification and formulation of inoculants from biotechnologically important microorganisms for crop improvement. 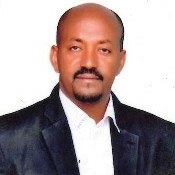 Kassahun Admkie was born in Addis Ababa and raised in Debre Zeit, Ethiopia. 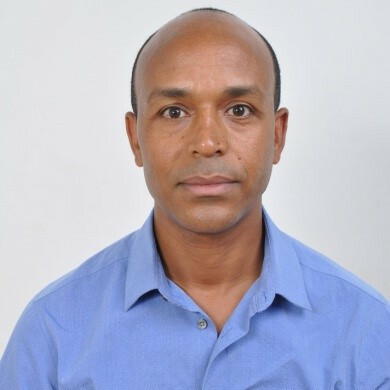 He studied Agricultural Science in University of Jimma, College of Agriculture then joined Ethiopian Institute of Agriculture (EIAR/DZARC) in 2001 as technical assistant, crop production head and farm manager for more than 6 years. His interest in Information Technology and the gap he sensed in its application and exploitation in the research institute motivated him to study this subject. 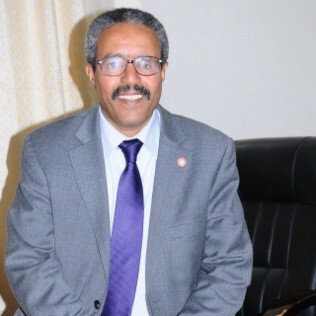 He obtained a BSc in Information Communication Technology (ICT) and an MSc in Information Science (Network Security) from Addis Ababa University. Since then, he has been facilitating many aspects of the network (LAN) infrastructure of the DZ research center. Moreover, he is eager to promote agricultural research using Information technology as a tool. He is currently working on several projects in this area, including this project, which is his major effort right now. Dr. Cook is a Professor at the University of California-Davis in the Department of Plant Pathology. 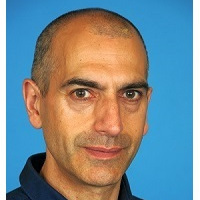 He is currently Director of the Feed the Future Innovation Lab for Climate Resilient Chickpea, funded by US Agency for International Development, and Principal Investigator of a National Science Foundation Plant Genome Research Program project to investigate the impact of domestication on nitrogen fixation in chickpea. He received his doctoral degree from the University of Wisconsin-Madison in bacterial genetics in the Department of Plant Pathology. 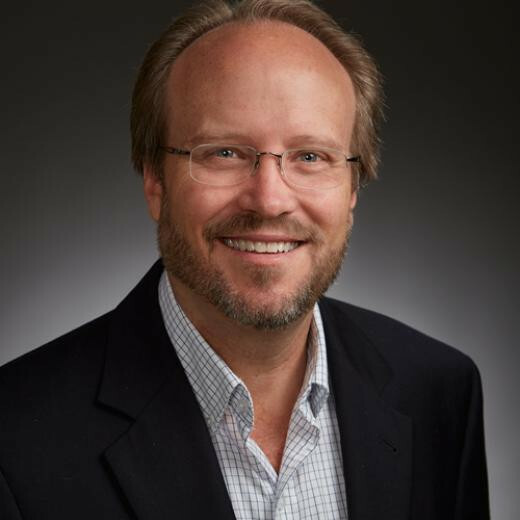 He served on the faculty of Texas A&M University from 1992-2000, prior to joining UC Davis. He was among a small group of colleagues who together pioneered the use of Medicago truncatula as a model genetic and genomic system for investigation of legume biology. For the past decade he has been a leading advocate for the application of basic legume science towards pressing agricultural needs in the developing world. His current research spans model and crop legume systems, with a dual focus on (1) forward genetics, biochemistry and cell biology to characterize genes governing symbiotic development in M. truncatula, and (2) ecological genomics and association genetics to understand gene function in complex natural and agricultural legume systems.